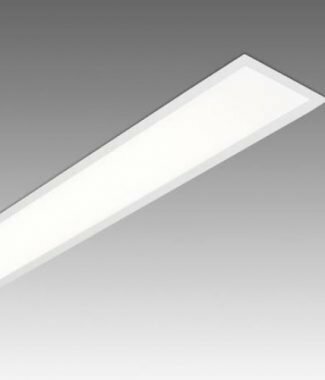 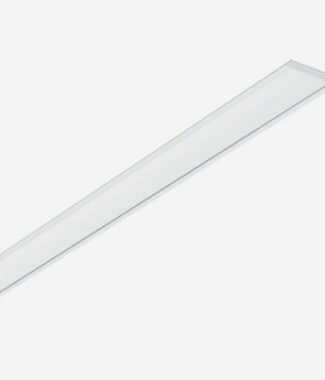 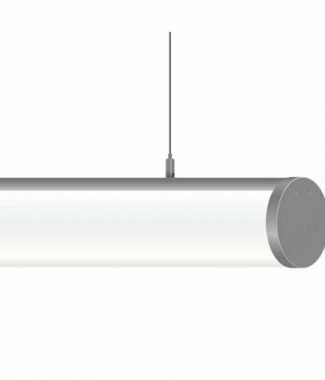 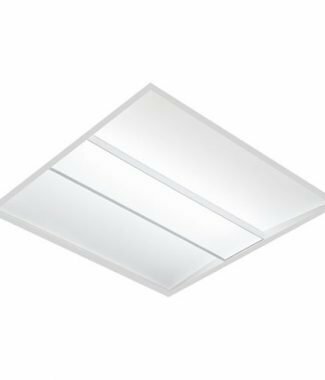 Given a reasonable ceiling height LIGHT LINE 60 offers the specifier the opportunity to manage the brightness of the working plane, walls and ceiling all within the requirements of LG7 whilst creating attractive, clean lines of light with or without uplight. 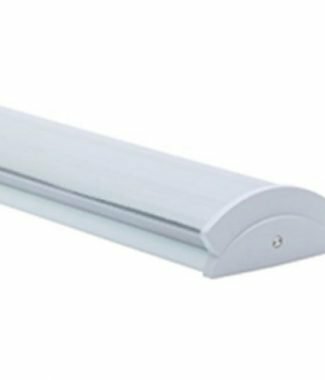 Ordinarily uplight is included as the luminaire is suspended on wires that work through a clutch mechanism allowing for finite levelling. 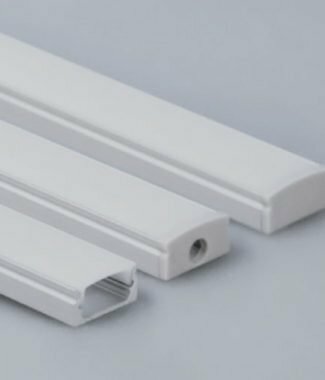 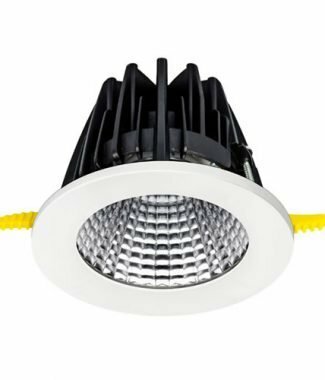 The housing is manufactured from extruded aluminium and the highly efficient opal diffuser provides the dual function of widespread distribution and controlling distracting glare and spotting.